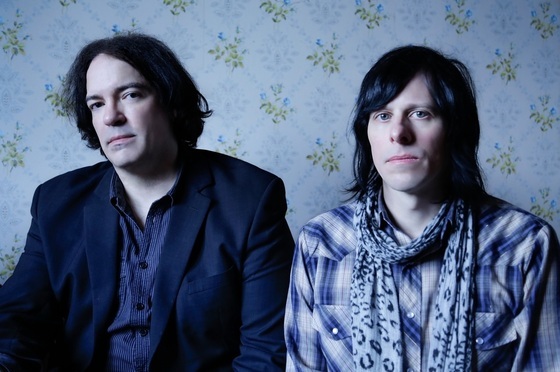 By JOHN DALY – SEATTLE, Wash. — The Posies will release their first album in six years and will launch a tour to support the album, Solid States, due May 20. “So many things have changed, either by choice or by circumstance, in the six years between this album and the one before it,” the Posies‘ Ken Stringfellow said while discussing Solid States. The band’s last album was Blood/Candy in 2010. Solid States is out on MyMusicEmpire. A tour of the U.S. starts in Van Nuys, Calif. on April 28 and wraps in Oakland on May 29 (dates below). For more information see The Posies web page.